Tom Aggar made history in 2008 when he was crowned as the first-ever arms-shoulders men’s single scull Paralympic champion in Beijing. Tom Aggar returned to the Paralympic Games podium eight years later after winning a battling bronze at Rio 2016. Tom was once again selected to represent GB in the arms-shoulders men’s single scull during 2016 and started the season by winning silver and bronze medals at the Gavirate International Regatta in Italy. He finished fourth at the Poznan World Cup but returned to the podium when it mattered most – at the Rio 2016 Paralympic Games. After finishing runner-up in his heat and winning his repechage, Tom produced another battling performance in the final to hold off a challenge from China’s Cheng Huang, the London 2012 champion, and claim a well-earned bronze medal. Tom started the Paralympiad in mixed form, having won gold at the World Cup in Eton Dorney but finished agonisingly just outside the medals at the 2013 World Championships in Chungju. The 2014 season saw Tom get back to his best with some outstanding performances. After taking gold at the World Cup in Aiguebelette, he returned to the World Championships podium with a super silver medal – a fitting reward for his staying power since London 2012. Tom also enjoyed a good 2015 season, which saw him win a bronze medal at the World Cup in Varese and silver at the World Championships in Aiguebelette. 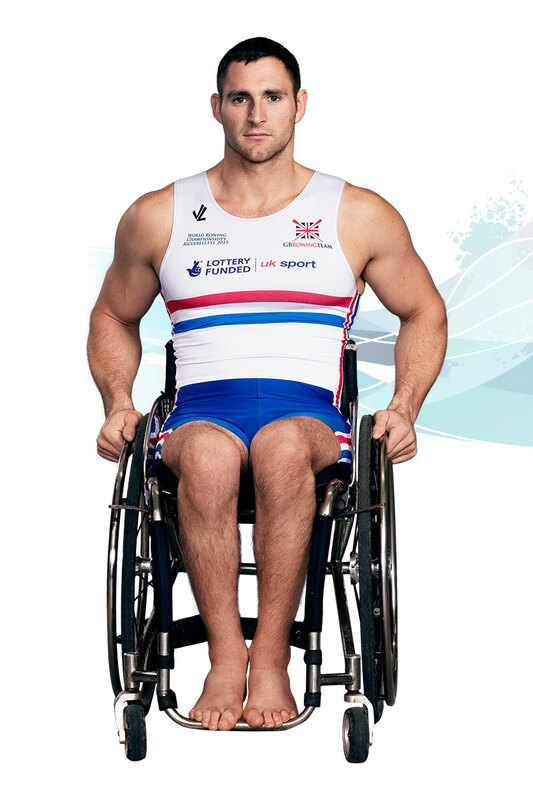 Fresh from winning gold at the Beijing 2008 Paralympic Games, Tom extended his unbeaten record in 2009 with victories at the Varese International Regatta, the World Cup in Munich and the World Championships in Poznan where he smashed his world’s best time to win by more than 15 seconds. That magnificent form was recognised by the International Rowing Federation, who named Tom as their first-ever Para-Rower of the Year in January 2010. 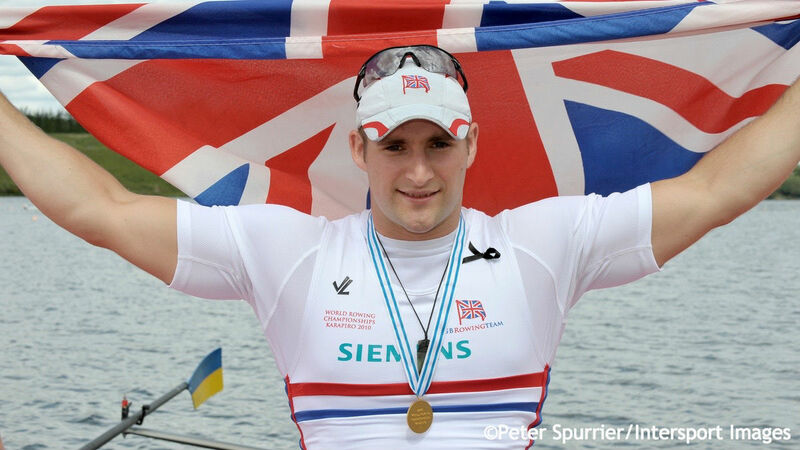 The 2010 season saw Tom receive the World Para Rowing Crew of the Year award from FISA after winning double gold at the Varese International Regatta, the World Cup in Bled and the World Championships in New Zealand, this time by a 13-second margin. Tom went on to win a fourth World Championship gold in Bled in 2011, having also produced a dominant performance at the World Cup in Munich. However, his amazing unbeaten record came to an end at the London 2012 Paralympic Games where Tom had to settle for fourth place. Tom’s historic gold medal at the Beijing 2008 Paralympic Games came during an outstanding start to his international career. 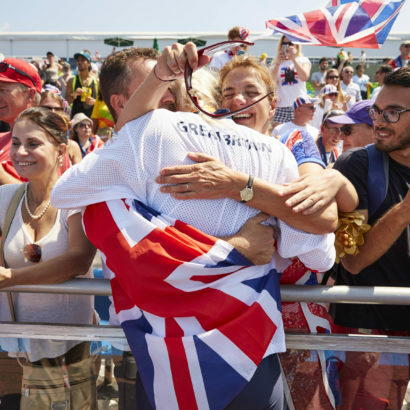 He made his GB Rowing Team debut in 2007 and marked it in stunning style, setting a new world’s best time as he won arms-shoulders men’s single scull gold at the World Championships in Munich. Tom lowered that record at the Varese International Regatta the following year before overcoming tough opposition to win gold in Beijing as para-rowing made its Paralympic Games debut. Tom is a graduate of the University of Warwick and played 1st XV rugby there. He was also a member of the Saracens FC development squad. Following an accident unconnected with sport, he was injured and took up rowing in 2006 to keep fit. He started training using the FES (functional electrical stimulation) rowing ergometer at the Aspire National Training Centre in Stanmore. 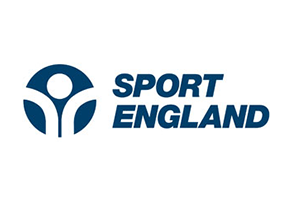 He made his first competitive appearance at the 2006 Indoor Rowing Championships, winning his category using the FES rowing machine with integrated legs and arms. 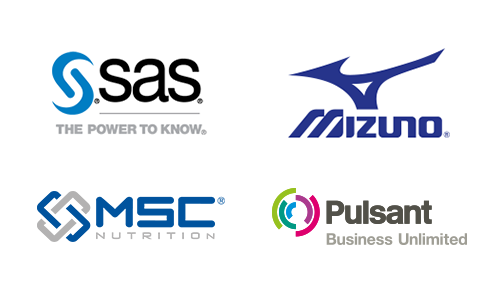 Following this he became involved in para-rowing through the mentoring of Simon Goodey at the London Regatta Centre. Tom and his wife Vicki have a son, Daniel, who was born in 2013. Tom is Lottery funded through UK Sport. 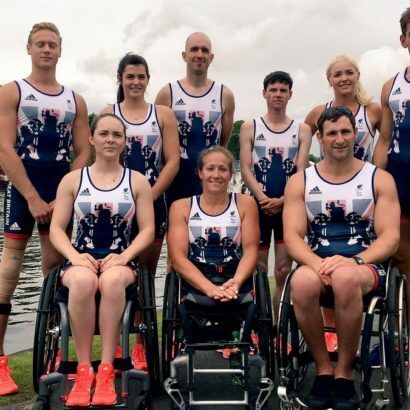 Great Britain’s rowers made history when they took three golds and a bronze on the finals day of the Paralympic Games regatta - their best haul of all time. 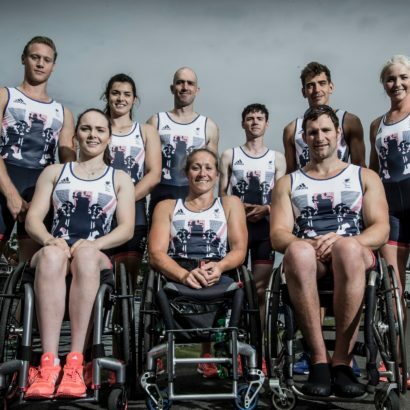 Rachel Morris will be the first GB rower to race on the Lagoa de Freitas tomorrow at the 2016 Paralympic Games when her heat of the arms-shoulders women’s single scull starts at 12.50 BST. 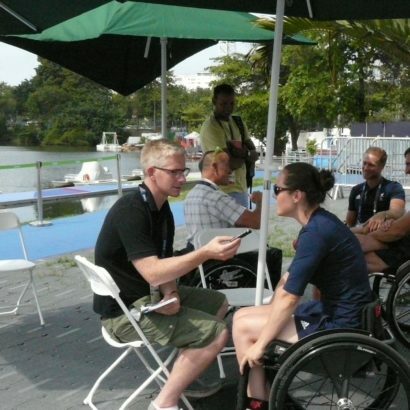 With just three days to go before racing starts in Rio at the Paralympic Games, our rowers have been talking to Channel Four and other media at the Lagoa. British Rowing is supporting the global campaign, backed by the IPC, Rio 2016 and Coldplay, to buy Paralympic tickets for Brazilian children.